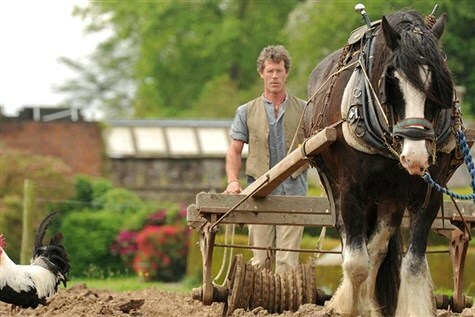 Acton Scott Historic Working Farm offers a fascinating insight into rural life at the turn of the 19th century, as farm life unfolds daily and the land around the farm is worked by heavy horses. There are daily demonstrations of period skills and visits from the Wheelwright, Farrier and Blacksmith, providing a picture of life as it might have been on a Victorian country estate. Cardingmill Valley is situated in an Area of Outstanding Natural Beauty.